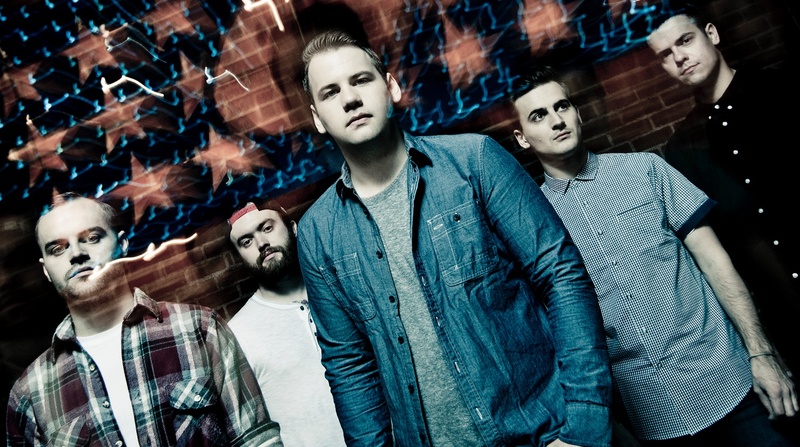 Beartooth have announced their new album, Disease, via Twitter. Beartooth established their place in the scene with their first album, Disgusting, and their second, Aggressive, is already making headlines. Here they chat briefly with me at the APMA’s red carpet.